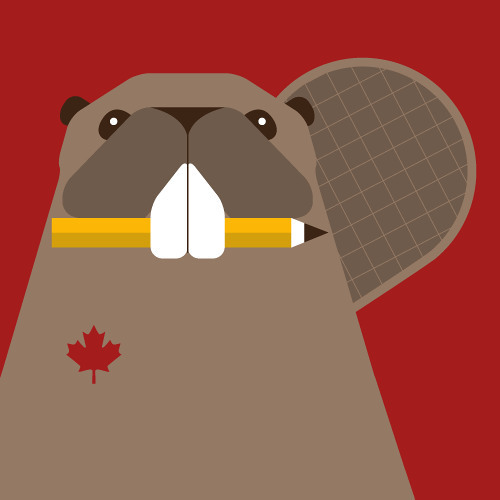 Helping young people across Canada learn about Canadian citizenship and study for the citizenship test. CitizenshipCounts.ca is a project of OCASI. We want to empower young people across Canada to take control of their citizenship status by highlighting the benefits of becoming a Canadian citizen, showing youth how to apply, and providing study aides for the citizenship test.